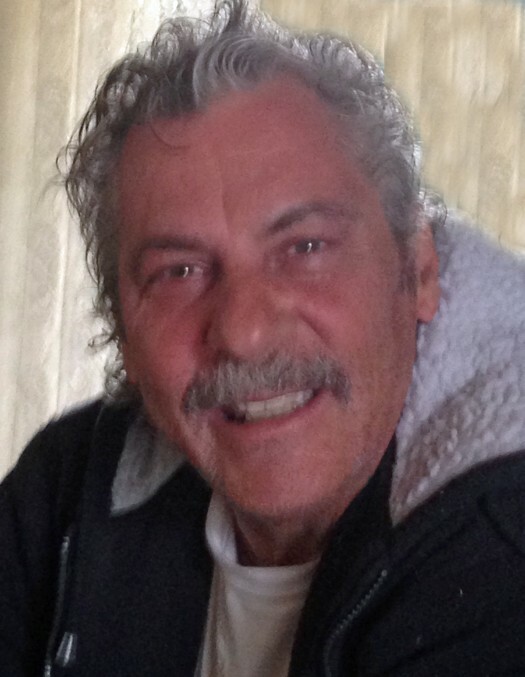 Ronnie Gale Ellis, 60, of Manchester, Iowa, died on Thursday, April 4, 2019, at Regional Medical Center in Manchester. He was born on September 26, 1958, in Kennett, Missouri, the son of Homer and Katherine (Farris) Ellis. Ronnie graduated in 1976 from Cedar Rapids Kennedy High School in Cedar Rapids, Iowa. He lived in Linn County most of his life and owned and operated Evergreen Lawn Care. Ronnie enjoyed fixing cars on the side. On March 14, 2015, Ronnie married Nicolette Heer in Dubuque. The couple moved to the Oneida area in December 2015. Survivors include Ronnie’s wife, Nicolette of Manchester; his four children, Tony (Sarah Hansen) Siemering of Cedar Rapids, Ronnie Ellis of San Antonio, Texas, Hanna Ellis of Marion, and Sophie Ellis of Mary Esther, Florida; three grandchildren; and six siblings, Juanita (Leonard) Fitzgerald, Mildred Farrow, Virgil (Linda) Ellis, and Brenda (Dale) Pruitt, all of Doniphan, Missouri, Floyd (Joyce) Ellis of Rosebud, Missouri, and Vivian Nelson of Ava, Illinois. Ronnie was preceded in death by his parents; four brothers, George, Dave, Ed, and Charlie Ellis; and a sister, Hazel Thomas.